Wish I Was Scrappin!! : CIO Sketch Time! 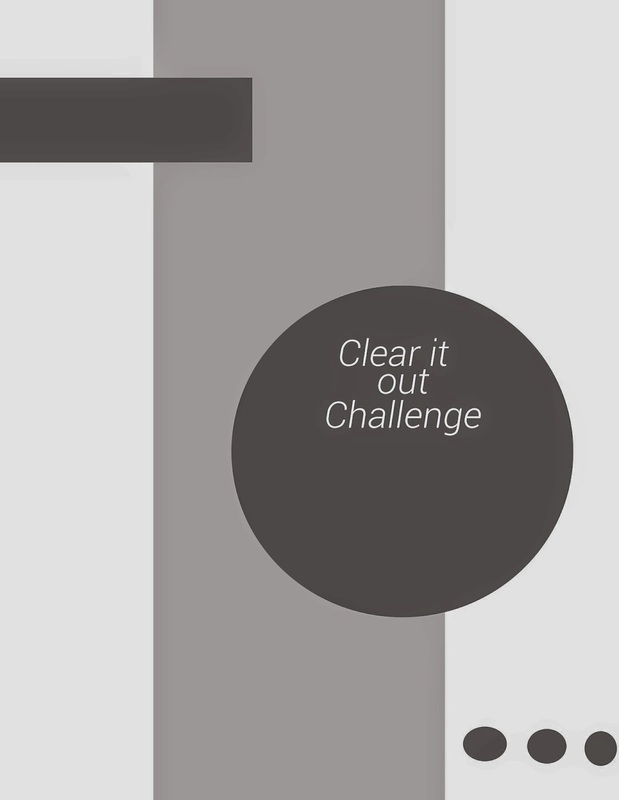 Welcome back to Clear It Out Challenge's weekly challenge! 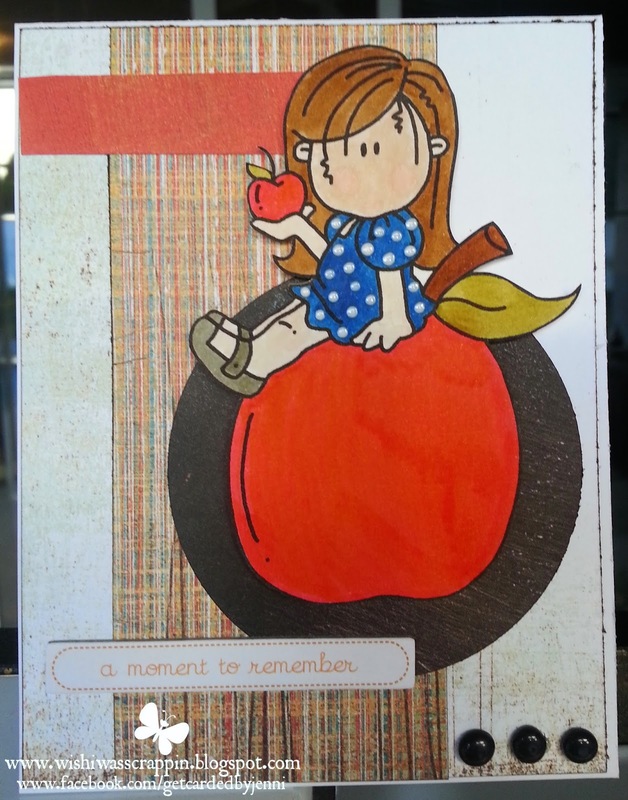 This week it's all about the sketch (and die cuts)! After all we are called CLEAR IT OUT!! 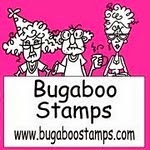 This week's sponsor is Bugaboo Stamps! Since we have school getting ready to start within the next couple weeks, I thought a back to school theme would be appropriate! I used my Tombow Art Markers to color in the image, the paper is from Basic Grey Max & Whiskers. The sentiment is from Carta Bella Alphabet Soup and the "dots" are homemade using the kids pearler beads melted in the oven! Give it a try! Sketch's make a great starting point! Don't forget your die-cuts too! !